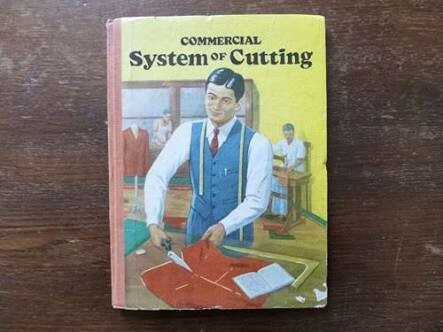 3 editions of Commercial System of cutting found in the catalog. Add another edition? Are you sure you want to remove Commercial System of cutting from your list? Published 1987 by Ball & Co. in Bombay . August 7, 2018 Edited by JeffKaplan Edited without comment. October 3, 2015 Edited by Arif hussain Edited without comment. July 25, 2010 Edited by 117.200.52.57 Edited without comment.